A UN official said Friday (4 March) that the overwhelming majority of people coming to Europe are not economic migrants, but people seeking refuge from war. He also criticised EU leaders for telling migrants not to come to Europe. “The inconvenient truth is that people are still coming to Europe, because the wars are still ongoing,” Vincent Cochetel, the director of the Europe branch of the UNHCR, the UN’s refugee agency, told journalists. 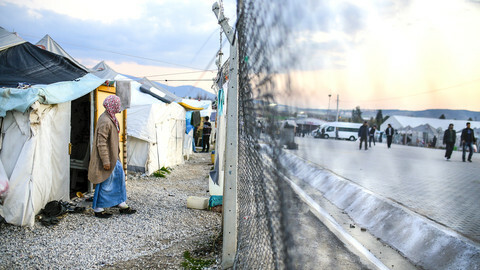 Syrians make up 48 percent of those arriving to Greece. 26 percent are Afghans and 17 percent are Iraqis. In total, 91 percent are refugees from three major conflicts, the latest UN data shows. 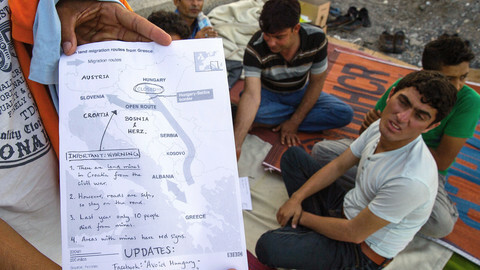 “To call them illegal migrants is a short-cut by European leaders,” Cochetel added. On Thursday, EU Council chief Donald Tusk said "all potential illegal economic migrants, wherever you are from: Do not come to Europe." Earlier, European Commission vice president Frans Timmermans was quoted in Dutch media as saying some 60 percent of the arrivals last December are from countries where there is no conflict. According to UN figures, 2,100 people arrived to Greece on Thursday, while in total 126,000 people arrived to Greece as of 2 March. 12,000 arrived in the same period last year. As the border between Macedonia and Greece is effectively closed, with just a few dozen people being let through daily, 30,000 people are stranded in Greece. Cochetel also said 30,000 people in an EU member state should not be a crisis. “It is a self-induced challenge by Europe,” Cochetel said, adding: “I don’t see why Europe can’t manage that”. Cochetel welcomed that the European Commission pledged €300 million this year for EU members overwhelmed by the refugee crisis, mainly aimed at Greece. He said Greek authorities will be in charge, with the military setting up camps, while the UN and other humanitarian organisations will get part of the funding to assist the Greeks in managing these sites. The UNHCR is also helping with recruiting staff embedded with Greek authorities, as ministries cannot hire more staff due to the conditions of the financial bailout for Greece by European partners. Cochetel said the 10,000 people stranded at the border between Macedonia and Greece still hope they can make it to Macedonia, which let through 300 people on Thursday. The UN official also warned that there needs to be assurances that people in need of international protection will get that protection in Turkey if the EU starts sending back asylum seekers in large numbers. On Thursday on a visit to Ankara, EU Council chief Donald Tusk suggested the EU is now focusing on sending back migrants to Turkey in an effort to sharply reduce the flow of people arriving in Europe. 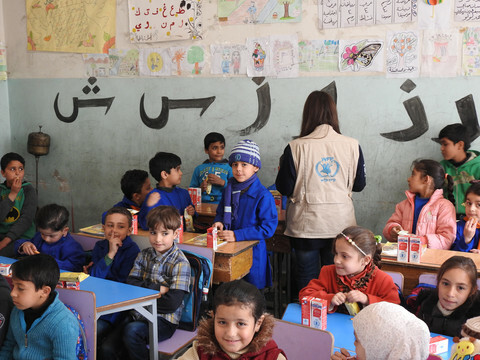 “The legal framework for that is there for Syrians, but non-Syrians don’t enjoy the same rights,” Cochetel warned. “Let’s see what the European courts will have to say on this,” he added. The UN official said Turkey has good laws on paper, but there are challenges in implementing them. He also said “just sending back everyone to Turkey will not work”. The UN official urged EU members to step up efforts in relocating refugees across the continent, as agreed last year. Only 603 people were relocated from Greece, which is less than 1 percent of the number pledged last September, UN data say. Cochetel said countries, particularly in central Europe, that are reluctant to participate in the relocation scheme should take in refugees based on European solidarity. “Solidarity worked for Hungarian refugees in 1956, worked for people fleeing Czechoslovakia in 1968 and for Polish who fled in 1981,” he said. Cochetel also said the UNHCR can start resettlement of 400,000 refugees from Turkey “within weeks” if EU countries pledged to take them. There are 2.6 million refugees in Turkey. 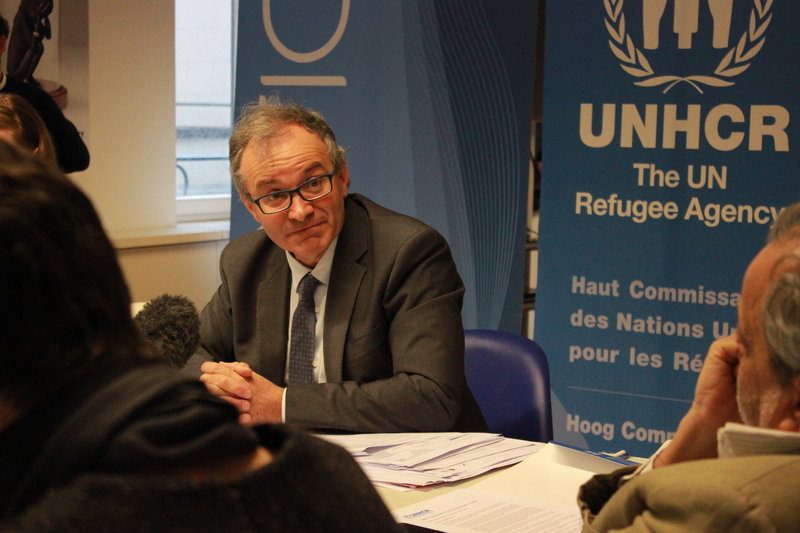 Last year just 7,500 were resettled. EU leaders hope to reach an agreement next Monday on a "fast and large-scale" mechanism to send back economic migrants arriving in Greece. Four days ahead of two EU summits on migration, statements by leaders on the Western Balkan route indicate there's no agreement in sight on the crisis. 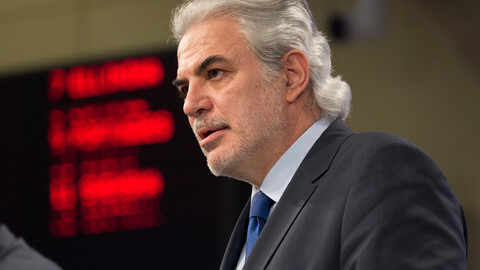 The EU commission plans to spend up €700 million on refugee aid in member states over the next three years. 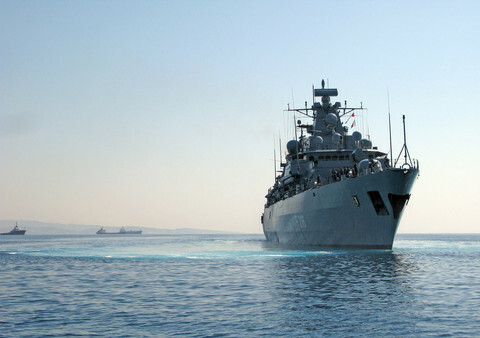 "This assistance, to a great extent, will go to Greece," a senior official said.